Up to 3,000 participants from over 40 countries have their autonomous robots compete against each other and solve complex problems at the RoboCup World Championship. In addition to soccer-playing robots, visitors will also meet robots that independently search for survivors in disaster regions or that perform various tasks in an apartment in interaction with humans. At RoboCupJunior, the RoboCup for students up to the age of 20, robots not only play soccer but, among other things, dance to music or come to grips with an obstacle course. Parallel to the competitions, extending over several days, a conference on the latest scientific developments in artificial intelligence and robotics will be held. 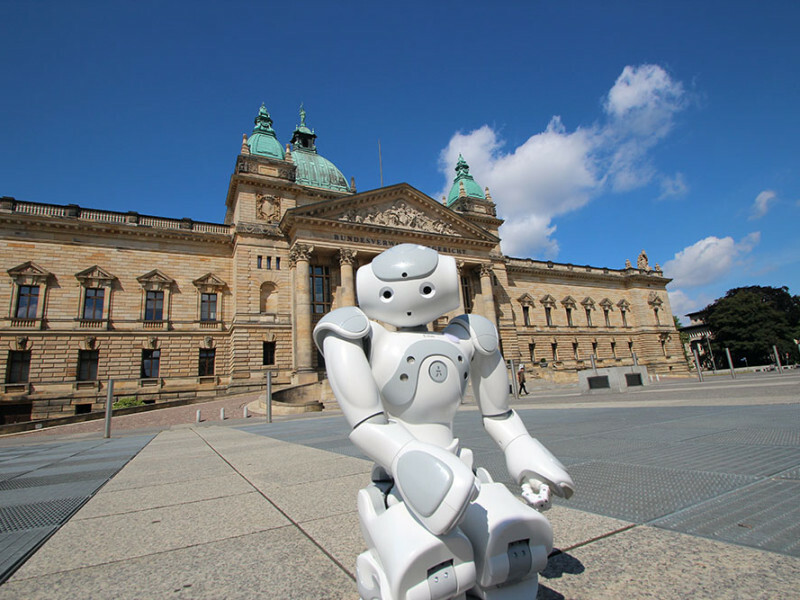 With the RoboCup German Open, one of the world’s leading regional RoboCup competitions has been taking place in Magdeburg since 2011. And at the world championships, German participants have represented the largest group for years. That’s why organizing the 2016 World Cup in Germany is a special highlight. The 20th RoboCup World Championship with accompanying conference will take place from 30 June to 4July 2016, at Leipziger Messe. This article is a copy of the official press release of RoboCup2016.org.